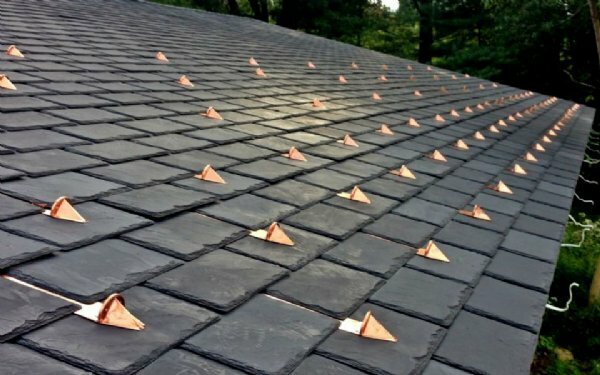 Learn About, Find & Purchase Snow Guards or Snow Rails for Roofs at Roof Things LLC. What kind of Snow Guard do I need or do I need Snow Rail? What kind of Snow Rail do I need? Sometimes it is difficult to know which metal fastener to use for a specific job. 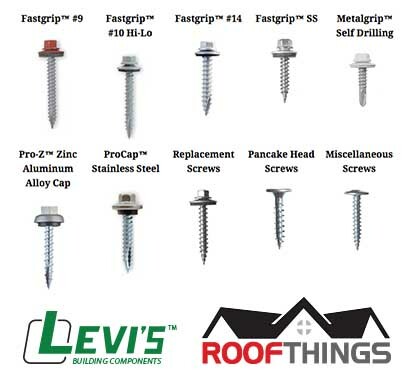 Tim Martin (regional sales manager for Levi's Building Components) and Cindi Kimmer ( marketing manager for Levi's Building Components) teamed up with Metal Construction News to help you identify the screw you need for your roofing project. Here is what they have to say and more.